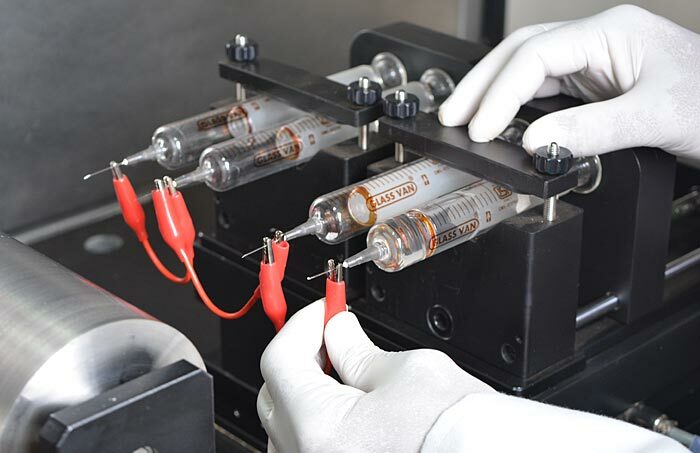 Holmarc's (HO-NFES-043C model) Electro-spinning equipment features two syringe pumps on both sides of the rotating collector drum. 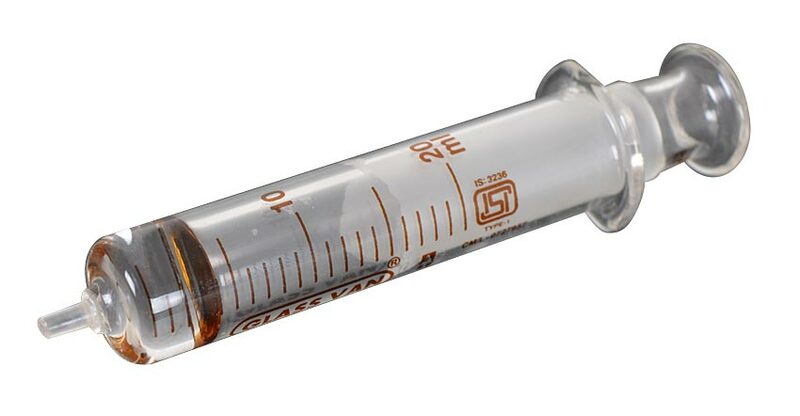 The distance between the syringe and drum can be adjusted. The speed, direction, travel and dispensing rate can be changed on both syringe pumps. 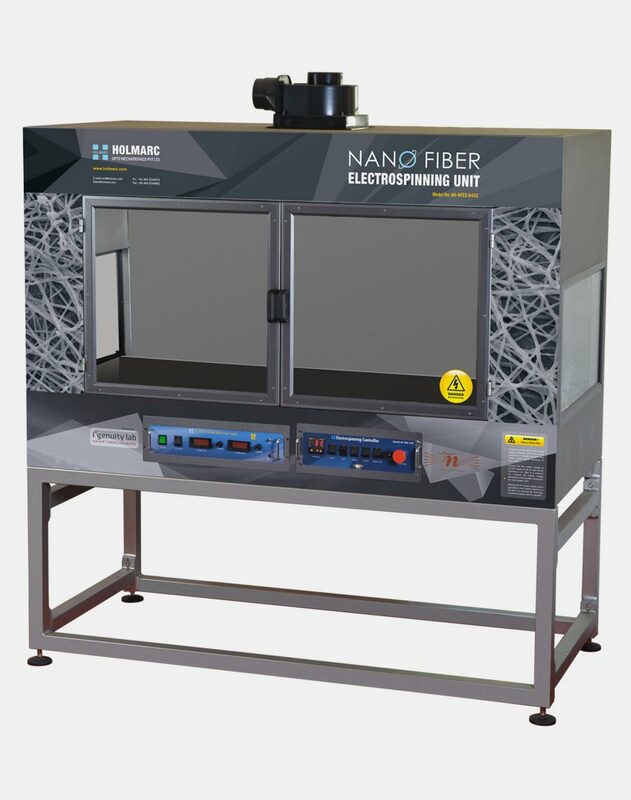 Using this technique helps the end user to increase the production rate of nano fibers as well as two different materials can be spun simultaneously. 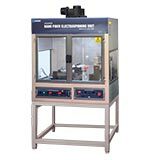 HO-FH-03 model fume hood provides the compact unit an enclosed atmosphere with 3 transparent side walls to monitor the electro spinning process. 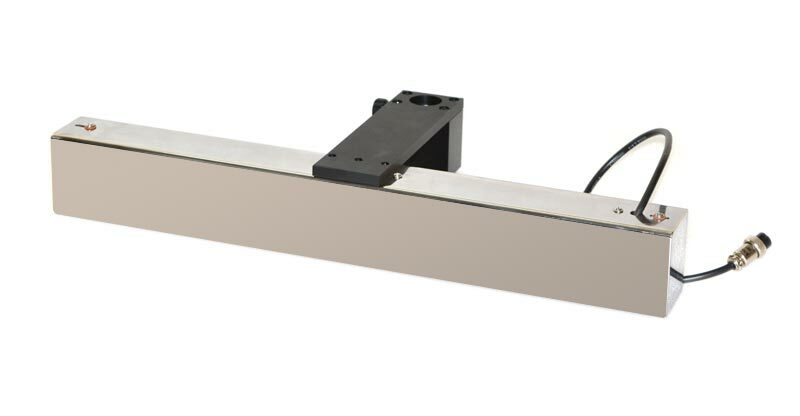 The hood also has features like exhaust fan, granite work surface and optional features like high bright halogen lighting, duct of custom dimension to be connected to an exhaust duct available onsite etc as with the other model. 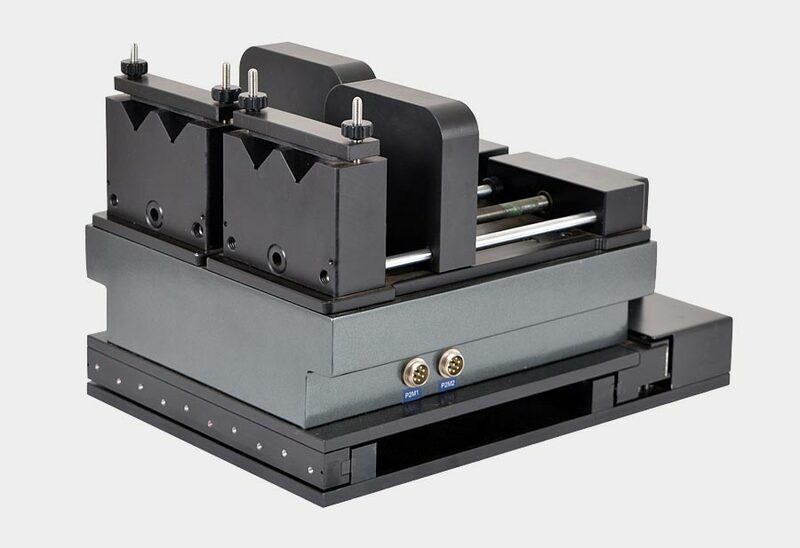 This model uses a microprocessor based control unit that interfaces the operations of the syringe pump and Mandrel. 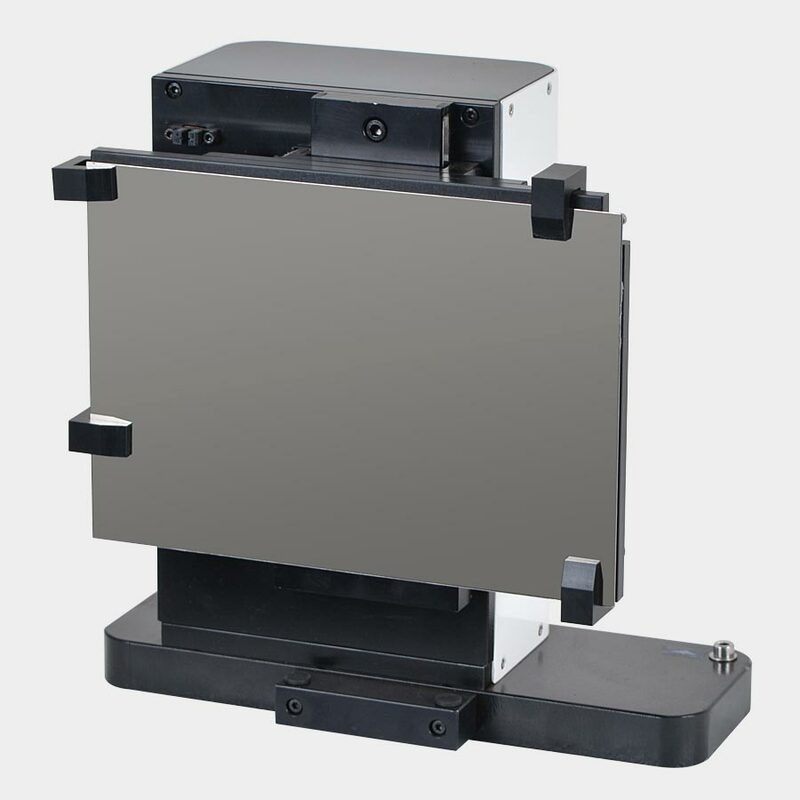 This collector can be used as Stationary target or as Y plate collector. 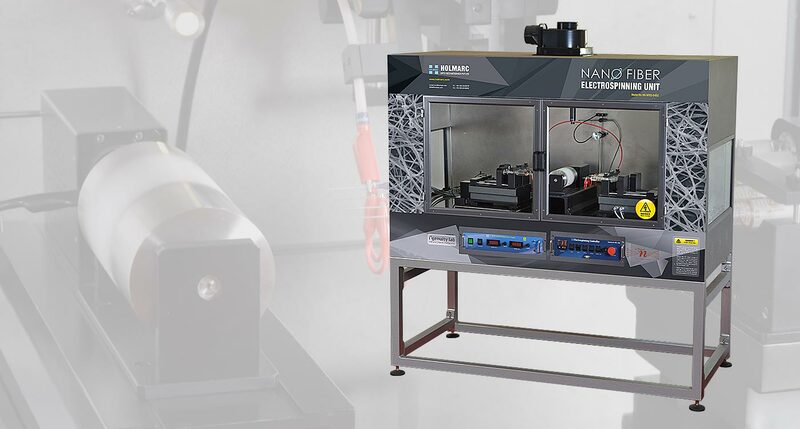 The stationary target which acts as a collector of electro spun nanofibers, is made of stainless steel plate such that it can be held vertically on a table top. It also has connector for grounding. Using a stationary target alone cannot attain a uniform density of fibers, as most of the fiber is collected around the point orthogonal to the syringe needle. 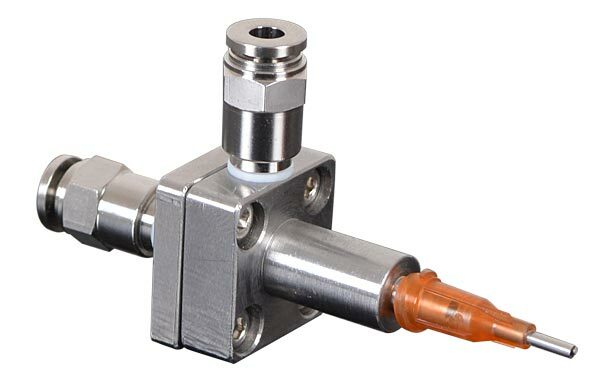 Combined with X movement provided on the syringe pump, the Y translation stage on the target keeps the target move through a commanded motion profile. Depending on the motion profile, fibers get collected uniformly on the target. The motion profile can be created using a series of commands available in the software. 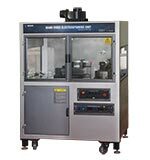 HOLMARC’s HO-FH-03 model fume hood provides an enclosed atmosphere for electrospinning. An enclosed chamber is necessary to protect the user from pollutant air caused by solvent evaporation during the process. 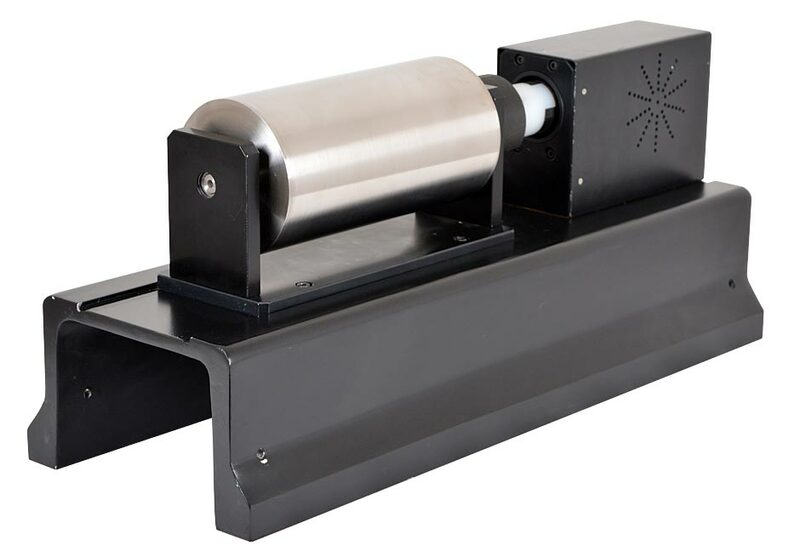 It comes with an exhaust fan attached or optionally with a duct of custom dimension so that it can be connected to an exhaust duct available onsite.